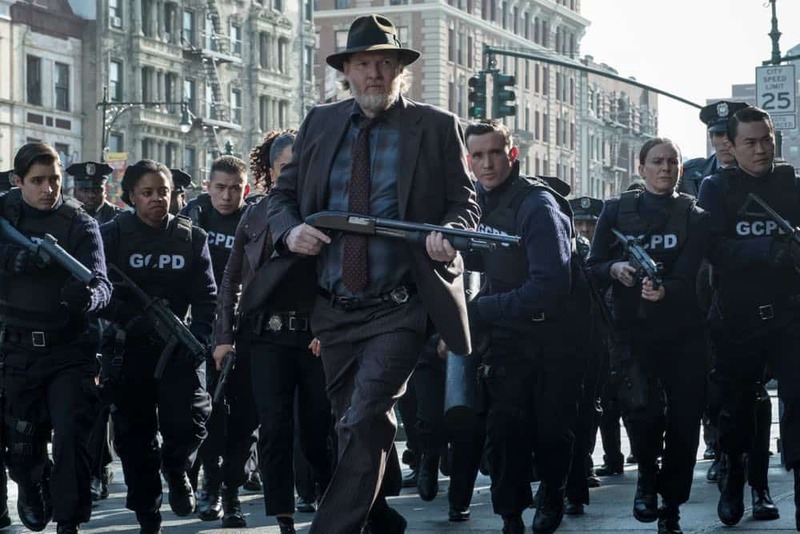 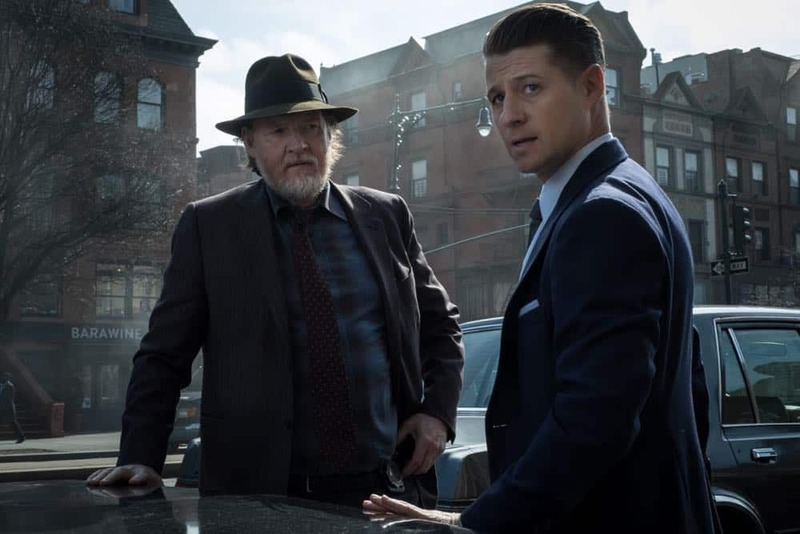 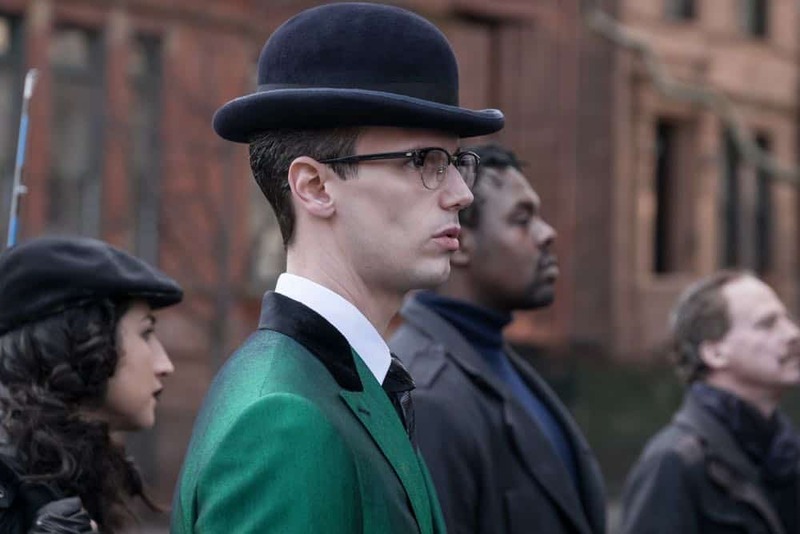 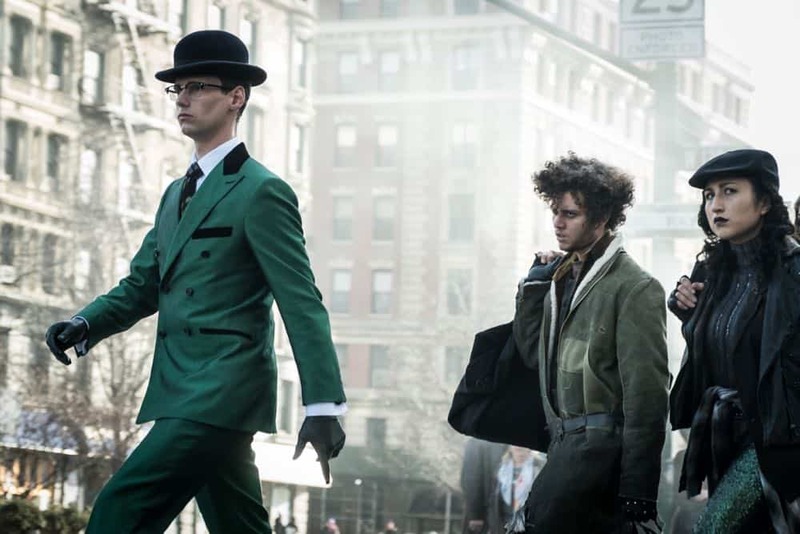 Gotham – “A Dark Knight: That Old Corpse” – Chaos erupts at the GCPD, sending Gordon on a wild goose chase for the culprit behind the mass takeover. 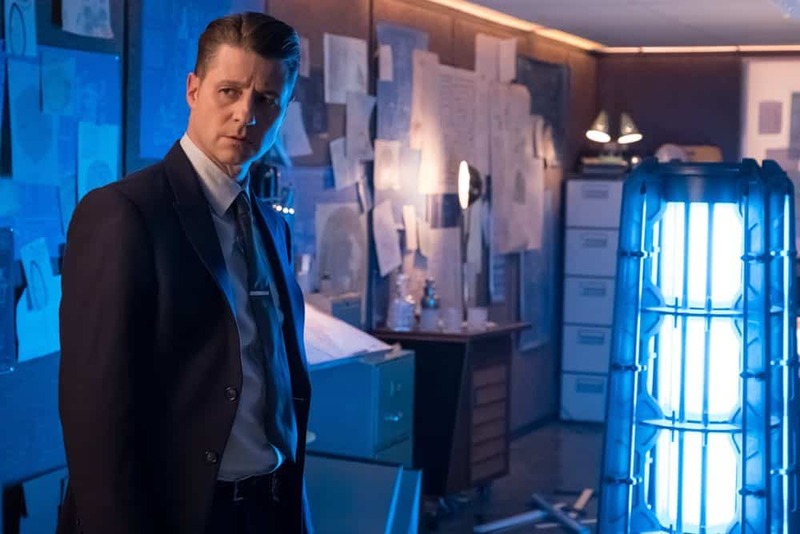 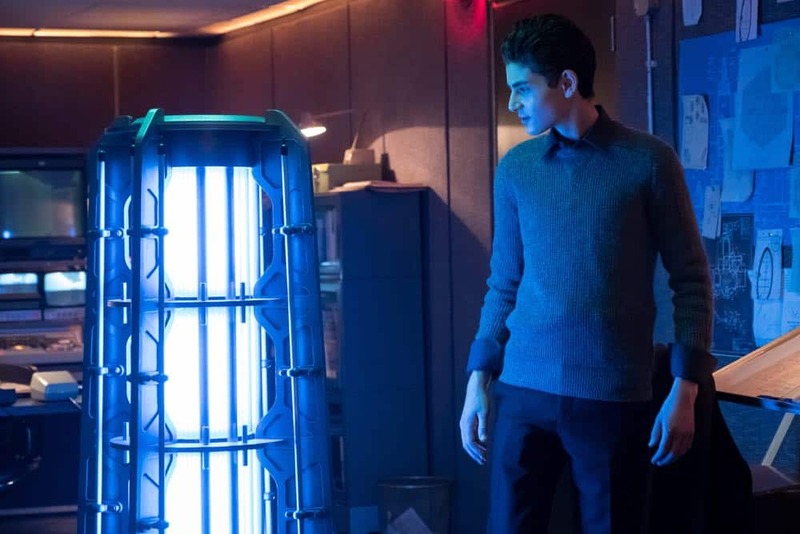 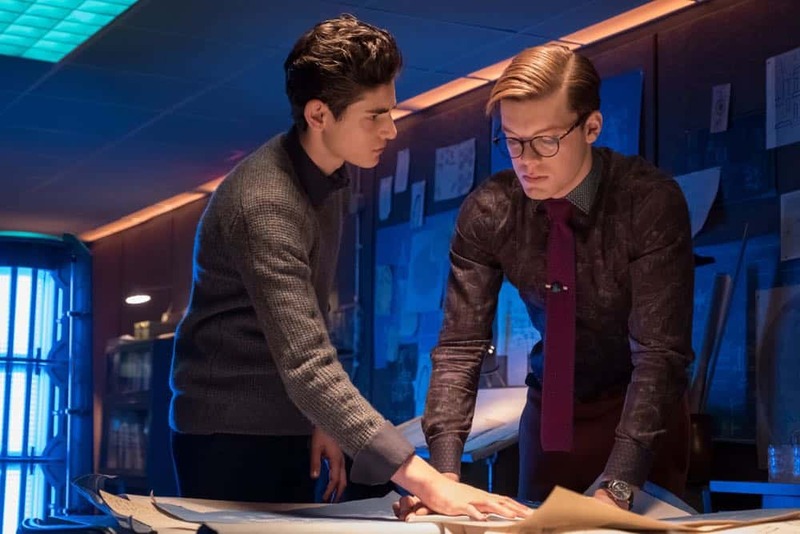 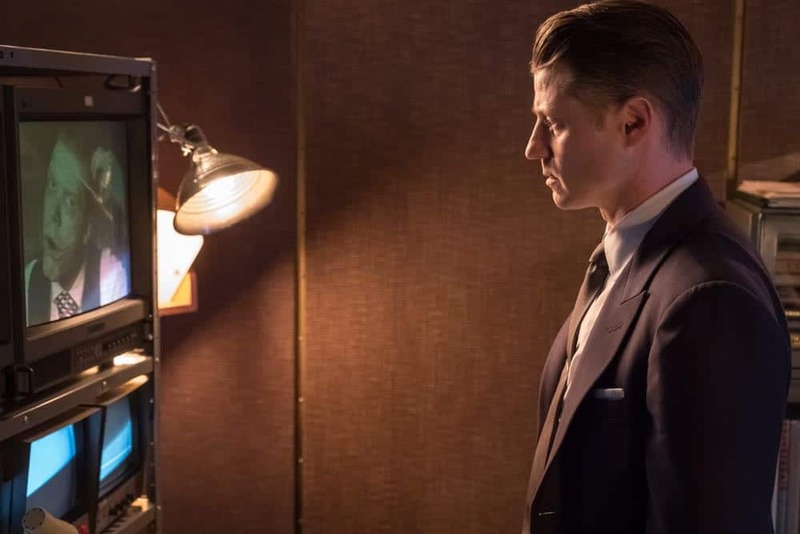 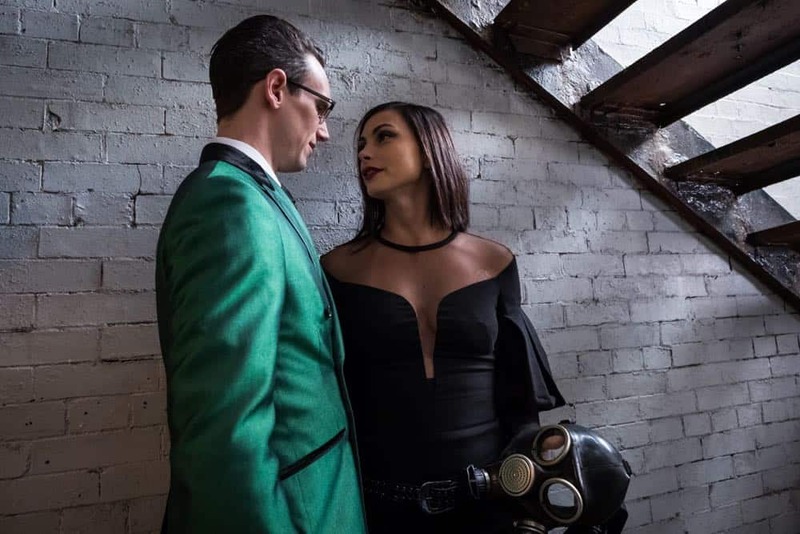 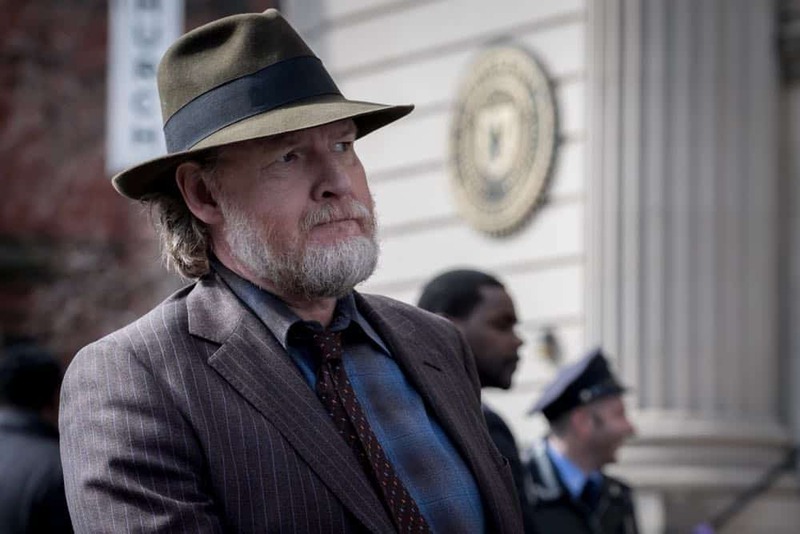 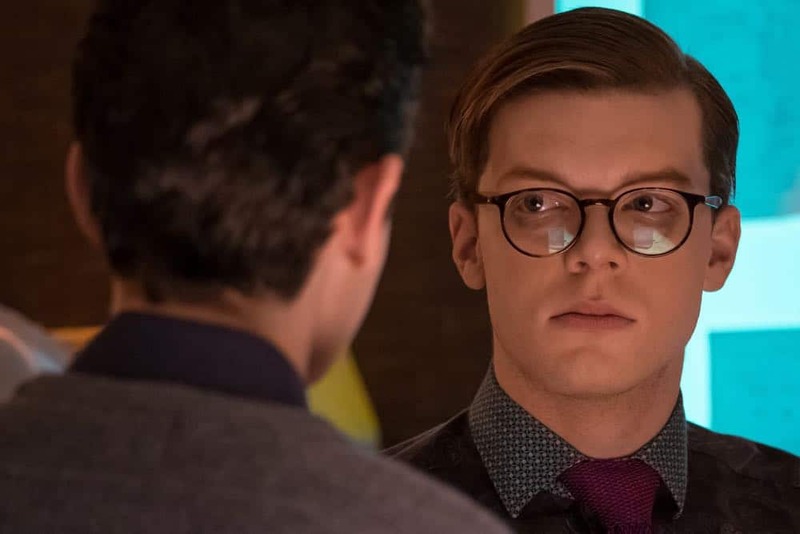 Meanwhile, a friend of Bruce’s becomes paranoid, resulting in rash and destructive behavior in the all-new “A Dark Knight: That Old Corpse” episode of GOTHAM airing Thursday, May 3 (8:00-9:00 PM ET/PT) on FOX. 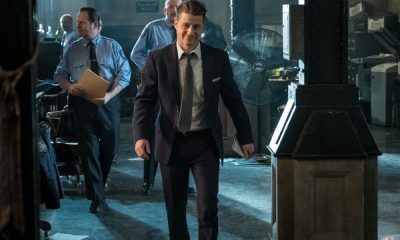 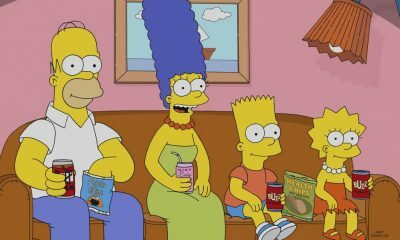 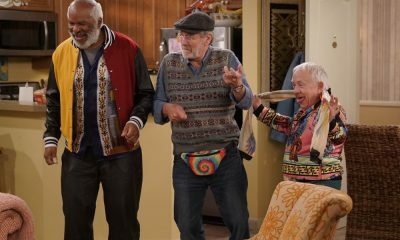 (GTH-420) (TV-14 L, V) GOTHAM Season 4 Episode 20 Photos That Old Corpse.